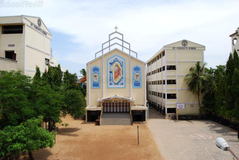 Find below the list of top CBSE schools in Triplicane - Chennai with phone number, address, 360° School tours, 2018-19 Admission forms & Fees, photos, facilities & more. 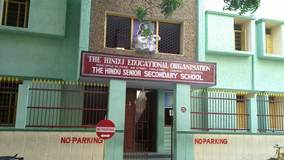 The School has introduced Smart Class Programme for all the classes and has setup Smart Class Rooms. 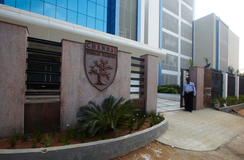 The benchmark of our success has been its creditable record in academics as well as the personality development programmes which makes the Alumnus of the institution a confident, well guided individual ready to face the challenges of the world with ease. We are school that prides itself not only in fostering academic excellence but also in making our learners spend at school, satisfying, fulfilling and joyous moments. These formative years should be remembered by our children throughout their lives. 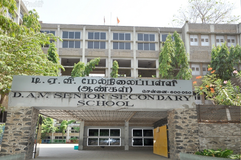 Vijayantha Senior Secondary School is aEnglish mediumschool. 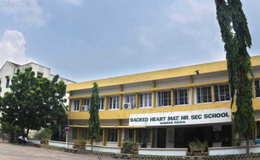 Sacred Heart Matriculation Higher Secondary School is located in Korattur, Chennai. It was established in 1909. This school follows the State board. The school has English medium. 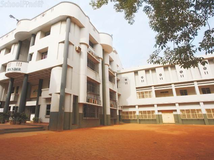 Although there are many top CBSE schools in Triplicane - Chennai it is not necessary that each one is suited to your child's needs. 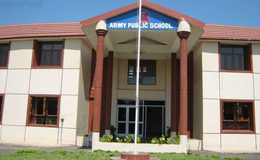 That is why you need to analyze and consider every factor about the best CBSE schools in Triplicane - Chennai before settling for one. 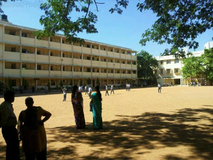 Sqoolz's list of best CBSE schools in Triplicane - Chennai makes this job easier for you. Find every detail that is necessary before choosing the right school. You can also take our virtual tour, a feature solely designed to give parents a sense of assurance.